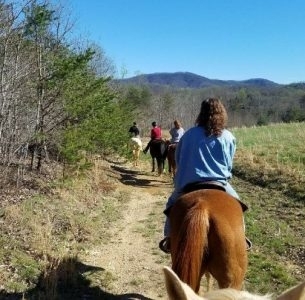 Horseback Riding in the Blue Ridge Mountains is a great opportunity to explore the mountains in a fun way, and it’s a great activity for families and couples. Riding a beautiful, gentle horse is an awesome way to cover a lot of ground, cross streams, and take in the majesty and beauty of the Blue Ridge Mountains. Below are many great options to guide you through the beauty of the Blue Ridge Mountains. 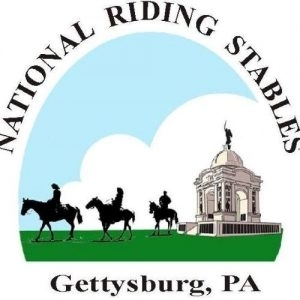 We provide guided horseback tours of the Gettysburg National Military Park, as a principle means of raising funds for the care of the horses and of raising public awareness to save, heal, and find retirement homes for distressed horses. 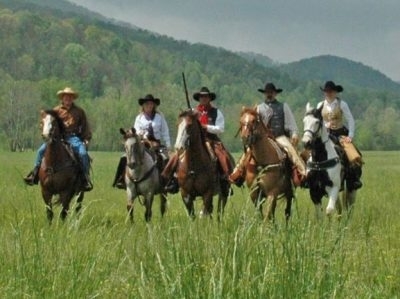 Chattahoochee Stables is nestled in the foothills of the North Georgia Mountains covering over 150 acres in the historic Sautee Nacoochee Valley. 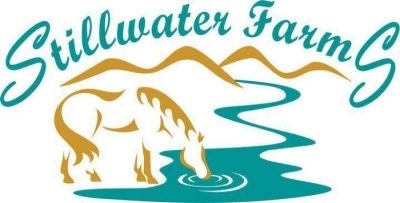 We have been in operation as a horseback riding facility since 1987. 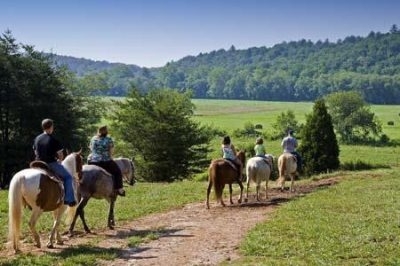 Guided horseback riding in the Cherokee National Forest. We also do weddings on horseback, birthday parties, church functions, family functions, etc. 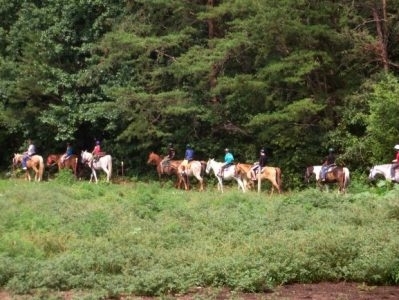 We offer guided trail rides. We are open daily March 15- November 15, 9:00-5:00, weather permitting. Call to make your reservation today! 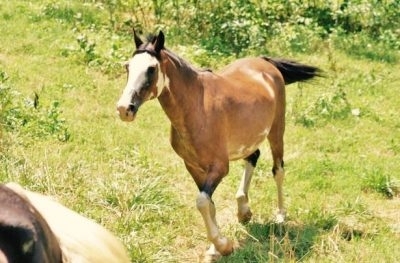 Come on out and experience what wonders the Great Smoky Mountains has to offer out at Waldens Creek Stables. Grand views, deep hollows and clear spring waters on 500+ acres of mountains and valleys surround the stables and beckon visitors year round. 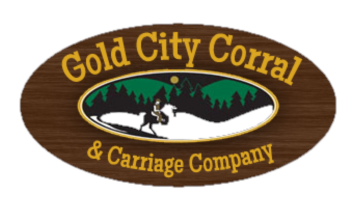 Gold City Corral & Carriage Co.
Gold City Corral & Carriage Company offers a taste of the old west with horseback trail rides, carriage rides, dinner wagon rides, hay rides and more! We provide a number of packages that are perfect for individuals, families and groups. Stillwater Farms is nestled in the foothills of the Blue Ridge Mountains on the outskirts of the quaint North Georgia township of Dawsonville. The farm consists of gently rolling pastures of varied grasses, scenic trails and more. 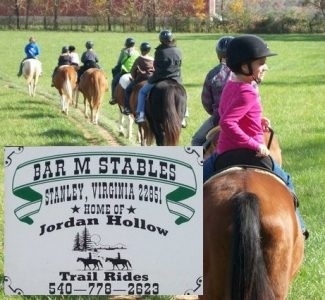 Horse Shoe Creek Stables has been open for 7 yrs offering trail rides on our 80 acre farm. 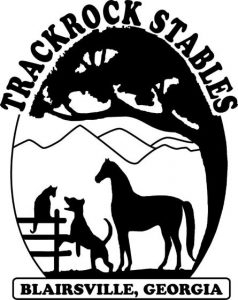 Trackrock Stables is located on over 250 acres just outside Blairsville, Georgia, adjacent to the Chattahoochee National Forest in the beautiful North Georgia Mountains. We are open every day for 1 hour and 2 hour guided horseback trail rides.